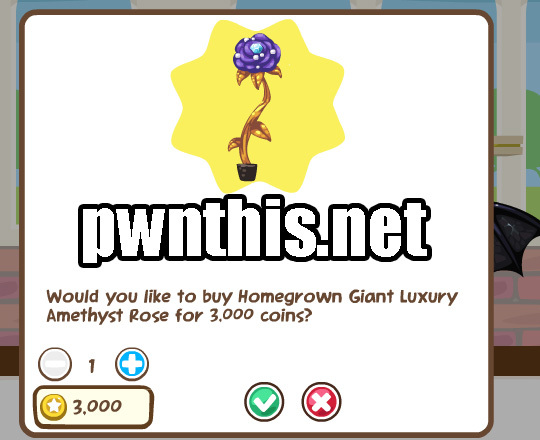 This cheat allows you to buy the NEW UPCOMING Cash Flowers with normal yellow coins. Open fiddler and replace shopGarden.dat. The rule editor are as required. 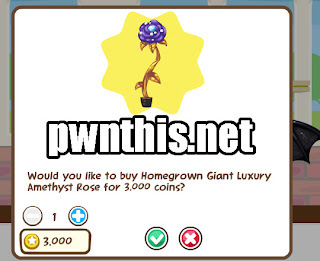 If you do not know how to replace, read the Tool's Tutorial from the link above.